Apple is that one top selling company which supplies iPhones every year across the globe, recently the hoaxes about ‘what iPhone is going to be launched this year’, were cooled down when it released 3 of the new upgraded versions -iPhone 8, 8Plus and the power packed iPhone X. 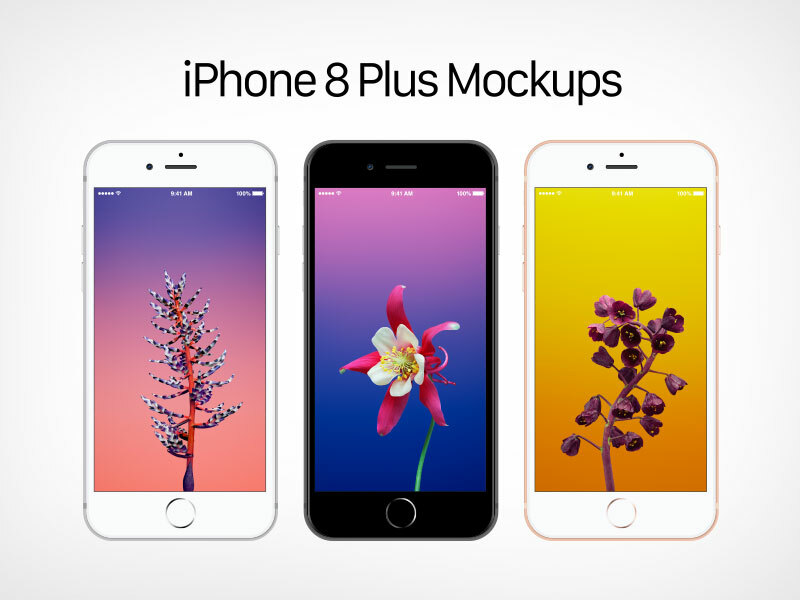 The surprising elements are gigantic but what I personally found in iPhone 8 and 8 plus is that they are somehow like a prototype and imitation of iPhone 7, 7 Plus with slight adjustments. There is not much of an upgrade in both new iPhones however you will see technology to some other level of standard in iPhone X. We will discuss that in later posts. Today the concern is iPhone 8 plus which has a bigger display size of 5.5, also the A11 Bionic chip makes it extra faster. You can also get the top-notch features like super crisp and sharper camera. In the portrait mode there are diverse filters that you can try out and give some studio type lighting to the selfies, also the blurred backgrounds of the images taken from iPhone is already so famous. The wireless charging through Airpower pad is making life simple and easier. I am sure it is a worth buying iPhone this year. But in many cases if you already have used iPhone 7 plus you must switch to iPhone X instead of 8/8 Plus. You will be able to get iPhone X in November hopefully. 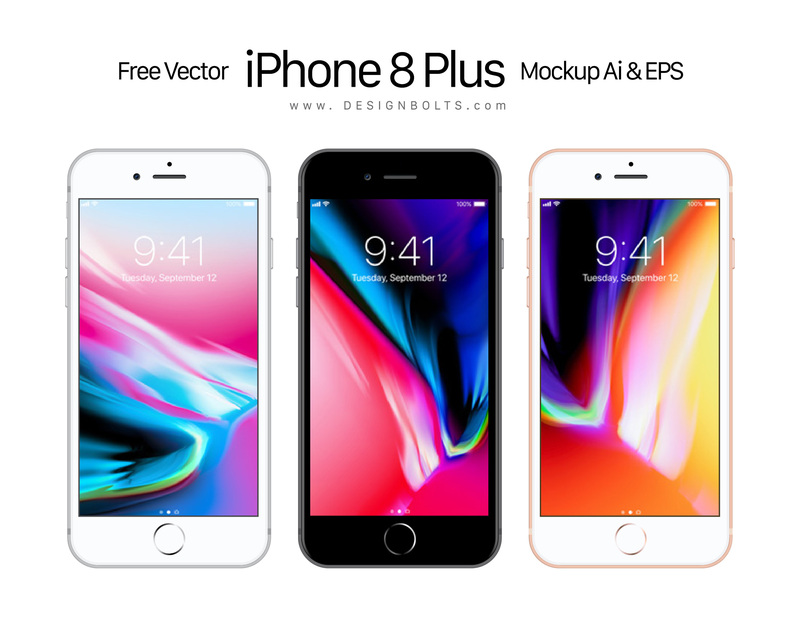 Down here I am putting forward a free Vector Apple iPhone 8 Plus mockup that you can use in your projects to display application, this mockup shall help you in making a cooler and professional presentation for your clients. For more design feed and tech articles, do not forget to subscribe to our blog. We love to put forward stunning posts to interest you all. Here we go!